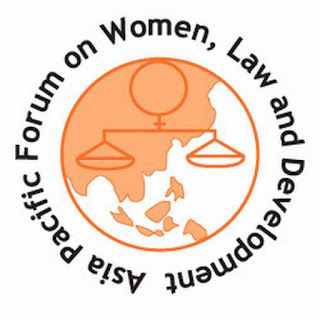 Asia Pacific Forum on Women, Law and Development (APWLD) invites applications from women human rights advocates to the Asia-Pacific Regional Feminist Legal Theory and Practice (FLTP) Training, which will be held in Penang, Malaysia, from June 17-21, 2019. 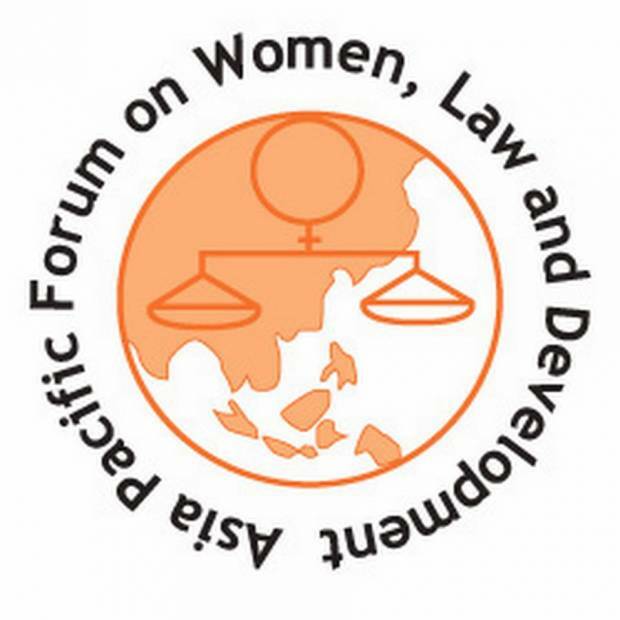 The FLTP training has been one of the core capacity building activities of APWLD that has now grown into a dynamic program that offers a unique model in the region. The FLTP framework has feminism as its core and human rights as its foundation. It enables participants to use feminist analysis and perspectives in legal practice and legal activism. The training seeks to challenge the traditional notion that law is a neutral, objective and rational set of rules, unaffected by the perspective of those who wield power in societies. Participants shall address the social, cultural and political contexts that shape the legal system. Given that law (as a culture, system and as an institution) is a reality that women face and engage with, it is essential for women’s rights activists to explore how law can be utilised to transform women’s lives. During the course participants apply the principles to a law, policy or practice limiting women’s human rights and are encouraged to develop strategies to change the practice. To increase participants’ understanding of feminism and to enhance their skills in feminist analysis. To gain feminist perspectives of the law and human rights. To improve participants’ understanding and usage of international human rights law. To hone participants’ abilities to use legal strategies to address women’s human rights violations. To explore collaborative campaigns to advance women’s human rights in the region. To build a network of feminist legal practitioners and activists. In addition, APWLD will also cover costs of economy airfare, visa fee, airport tax, travel tax. Participants should inform APWLD of additional travel related expenses beforehand for approval or participant will not be reimbursed for those expenses. Lawyers, paralegal, activists, prosecutors, case workers, defence lawyers who engage with law or use law for issues of social justice may apply. Proficiency in English, as the medium of communication and learning material will be in English. Applicants who are not proficient in English must indicate in their application and might also be considered where other participants would agree to act as translators. Produce a Personal Action Plan towards the end of the training covering the period (1 July 2019 to 30 June 2020) that demonstrates how they will utilise the training as part of a strategy to bring about changes in laws, policies or practices in their country. Commit to respond to periodic follow up from APWLD after the training. The recommending institution/organisation should certify that the person recommended has worked in women’s human rights and is committed to applying the core learning points from the training in their future work.